Oversee the proper operation of the swim instruction program. 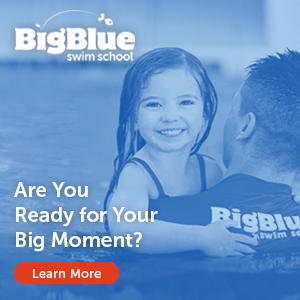 Create lesson plans for each level of the swim program for the instructors to teach to participants. Create appropriate schedules and supervise staff. Provide in-service trainings and staff meetings, at a minimum quarterly. Must be a minimum of 21 years of age and a high school graduate or equivalent. Minimum two years’ experience of swim instruction or related subject. Requires strong people and customer service skills and the ability to communicate effectively with staff and the public. LGI/W.S.I.T. certification preferred. First Aid/CPR/AED required. Please apply on-line at https://www.lemontparkdistrict.org/job-opportunities/.